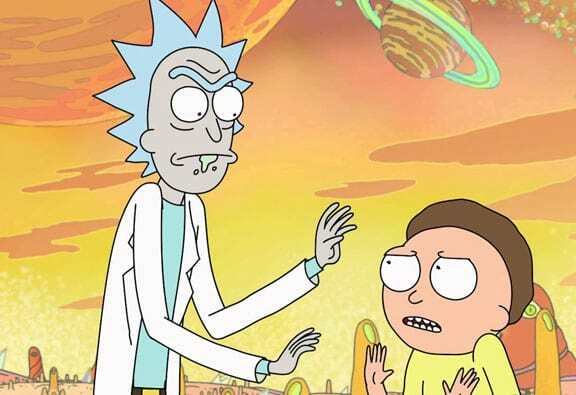 Across the vast and infinite multiverse, it is an unequivocal fact that Rick and Morty is one of the funniest shows on TV and if you don’t believe us we can prove it mathematically. Unfortunately, we don’t have time for that right now though because we’re too busy laughing at these absolutely hilarious outtakes from the infamous Pickle Rick episode. It seems that Rick’s voice actor, Justin Roiland, couldn’t get over how absurd the idea that the smartest man in the Universe would turn himself into a pickle just to get out of therapy was. Let’s be honest even the best actor in this dimension or next six would probably struggle not to laugh their way through lines as bonkers as this. Hopefully, the outtakes will tide over the rabid Rick and Morty fanbase while they await news of the show’s upcoming fourth season. 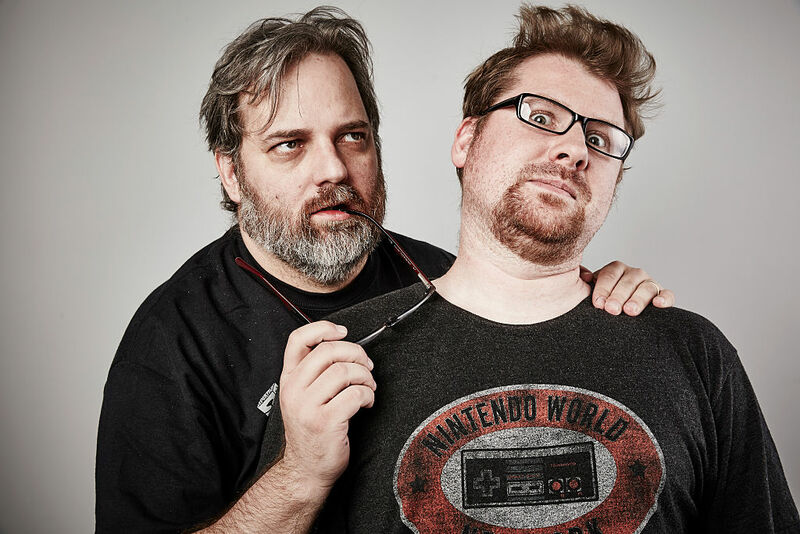 Following Rick and Morty’s third season there was initially some concerns that the not so dynamic duo may not return to our screens when the show’s creators Dan Harmon and Justin Roiland entered into contract negotiations with Adult Swim. Thankfully the pair managed to secure a long-term deal which gave them assurances there would be many more seasons of Rick and Morty and that they wouldn’t have to worry about other projects to tide them over. In May 2018 Adult Swim announced they’d ordered 70 new episodes which would be shown over an unspecified number of seasons. Based on the previous three seasons, which have comprised of between 11-10 episodes, we’d presume that would take the show to at least season 10 but Dan Harmon has said in the past he’d like to do longer runs so who knows. I would like to think I’ve learned enough from my mistakes in season three that we could definitely do 14 now, but then I have to say, ‘Yeah but you’re the guy who says we can do 14 who turned out to be wrong so we’re not listening to you now’. The nice healthy way to approach this is I want to prove it with the first 10 of season 4 — prove it to ourselves, to production, to the network — that it’s so easy that we’ll earn additional episodes. Because I never got this far [working on] Community. I fell apart in season 3 of Community and got fired in season 4. Now I’m about to do season 4 of Rick and Morty and want to prove that I’ve grown. As for when we can expect to see these new episodes well writer and producer Ryan Ridley claimed that fans shouldn’t expect them until at least next year. He claimed that the show takes so long to script and animate that he’d be surprised if the fourth season on the air anytime sooner than late 2019. 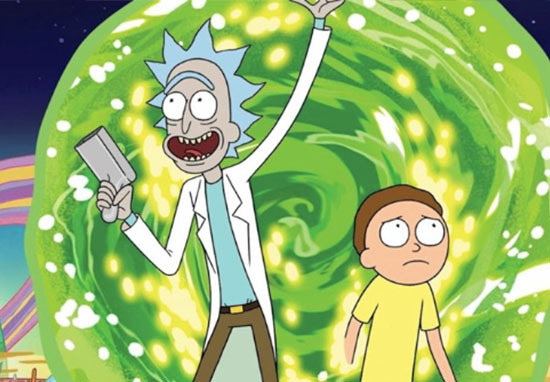 In your jonesing for a hit of Rick and Morty though it is available on Netflix now in the UK although they just removed season one so who knows how long the second and third seasons will be on there.